Regular Speed events were held between 1926 and 1930 at some unknown locations, One 1926 event saw a very fast Charlie Gray on his Harley Davidson sidecar win the Allpower handicap race before a crowd of 1,200 people, Charlie's speeds down the straights was claimed to be around 80mph, AJ Moyle aboard his AJS machine took out the Waikerie Championship. 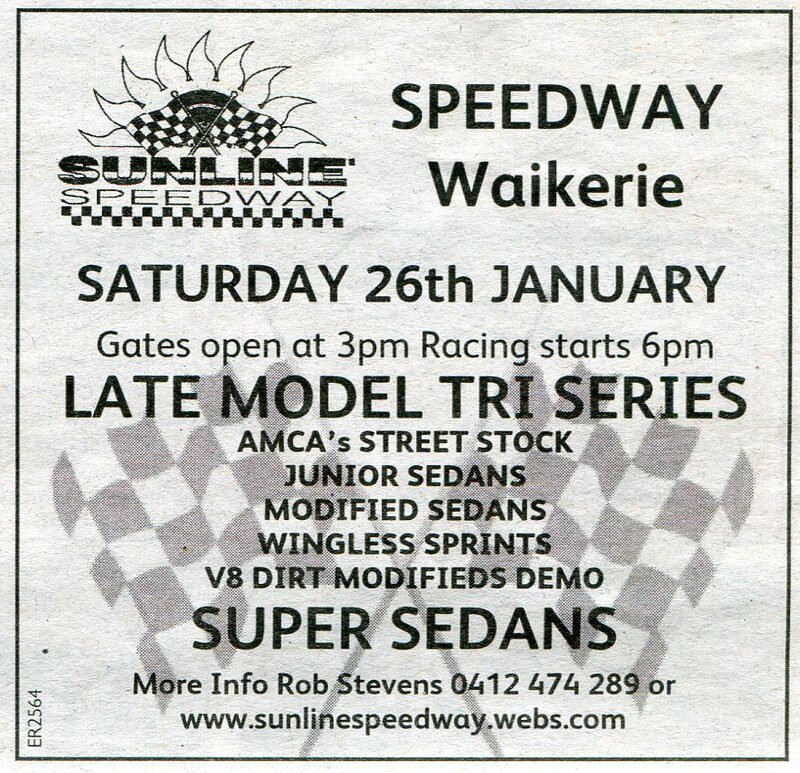 Sunline Speedway is a 360 metre dirt oval track. South Australian superstar John Crowhurst built this Turbocharged 202 EH Holden for Grahame Hargrave who raced it with success, The car was then on sold to Max Thompson and then Dean Pomeroy who fitted a quick change diff, Dean later on sold the car to mate who replaced the engine with a RB30 overhead cam engine running a Motec injection system. Wally Francombe was a club champion at Sunline and a familiar site in his Supercharged EH Holden. 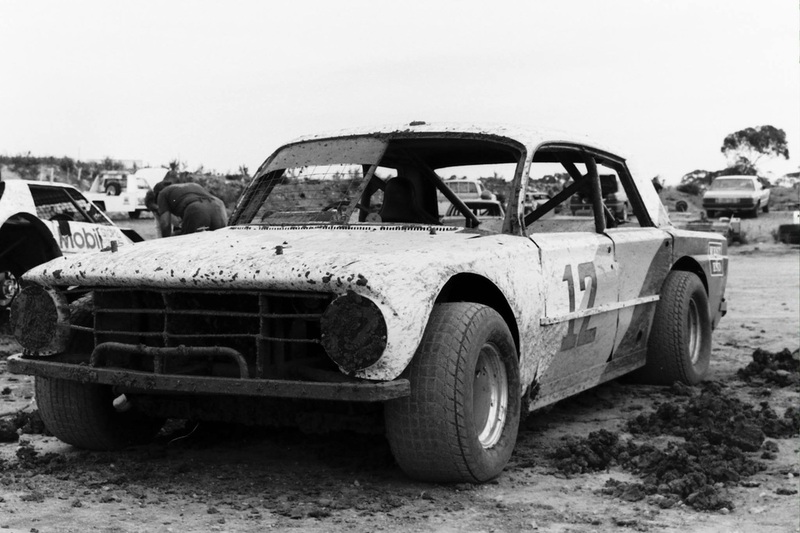 Robert Gwynne and his Chevrolet Camaro were regular competitors at the Sunline race track. 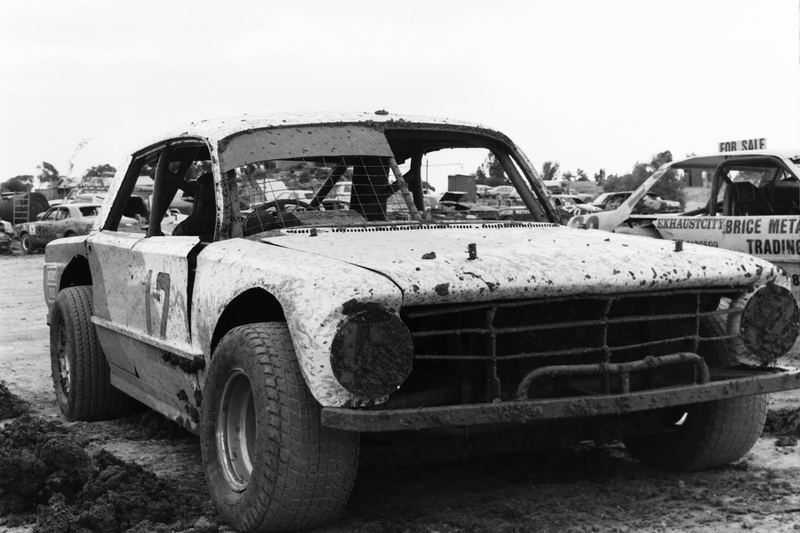 Noel Reichstein and his Chevrolet Corvette were regular competitors at Redline Speedway. 1990 - Gary McCarthy's nunber 24 Iroc Z Camaro, with former national champion Chris Blunden climbing into his number 42 VN Commodore, next is unknown, then Brad Scotcher with his LJ Torana. Photo: Mark Gerry Eubel. 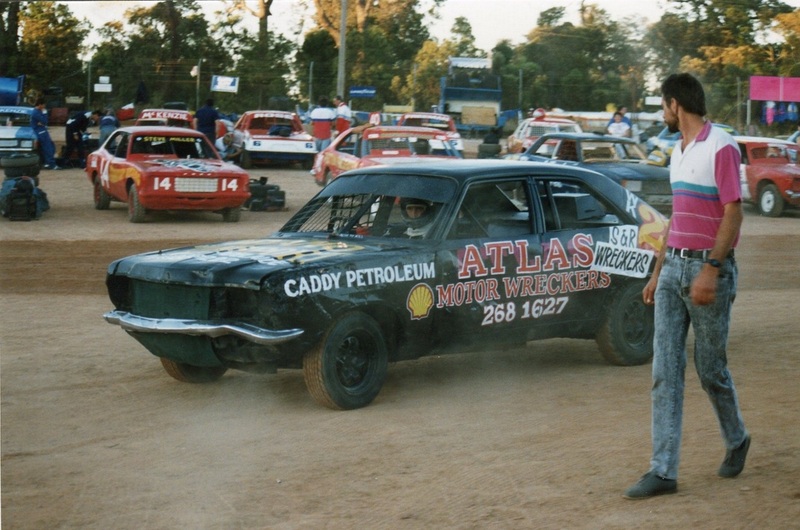 2 times and inaugural winner of the Australian Street Sedan Championship, Neil Hoffman in his Chrysler Centura hailed from Wakerie and Sunline Speedway was his home track.